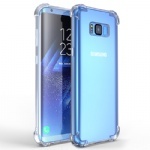 [Maximum Protection]: 2 interlocking hard polycarbonate shells protect your phone from tough drops, dirt and bumps; Raised lips around the screen and camera resists scratches; Soft microfiber inside the holster protects inward facing screen. [Rotatable Belt Clip]: The holster features a 180 degree swivel belt clip, supports both horizontal & vertical use, brings a hands-free and pocket-free carrying; With a sturdy locking mechanism, attaches securely to your belt and lets your phone stable in place. [Convenient Kickstand]: Enjoy movies, face-time and more with the embedded kickstand, that provides the perfect prop for hands-free viewing in both horizontal & vertical angles. 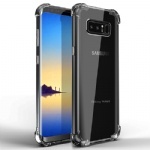 [Textured Finish]: Soft-Touch rubberized texture finish adds anti-slip protection, makes you grip the phone comfortably and firmly, and offers fingerprint resistance. 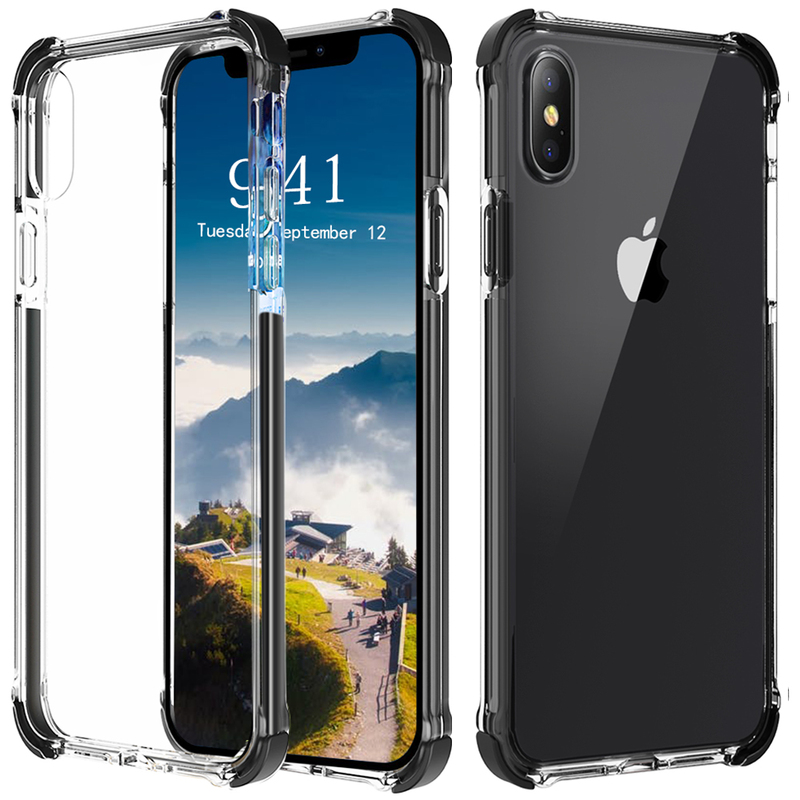 [Premium Design for iPhone Xs Max]: Keeps slim and lightweight, perfectly fits the phone without any unnecessary bulk; Precise cutouts of speakers, ports and buttons for easy control; Secure fit slide-in design makes phone mounting / dismounting a breeze.